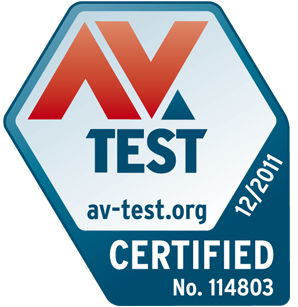 Ozone received the top certification from AV-TEST for its virus detection capabilities. Compare and choose your antivirus solution. It's Your Business. Defend It! It beats all viruses and antiviruses Unleash Ozone 1.0! Ozone capitalizes on live and virtualized behavior-based detection, in addition to cloud-based services, to stop e-threats that other products miss. The Autopilot provides a hassle-free experience by making optimal security-related decisions. This means no pop-ups, no alerts, nothing to configure. Our Ozone Antivirus often outperforms our competitors products and is the minimum protection anyone should have against viruses and spyware. 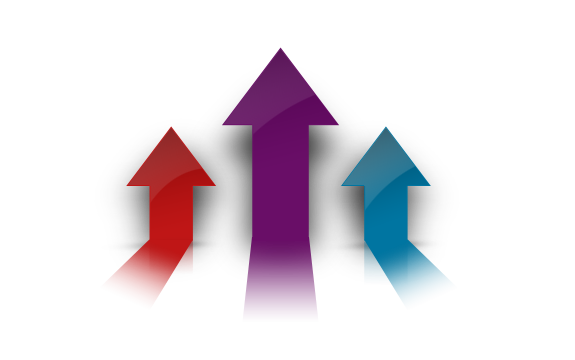 Ozone offers the best and competitive prices compared to its competitors. You can now purchase or renew Ozone products without any doubts. Not sure which Ozone product is best for your company’s current configuration?.Please contact us, we can help you integrate and deploy the right solution. 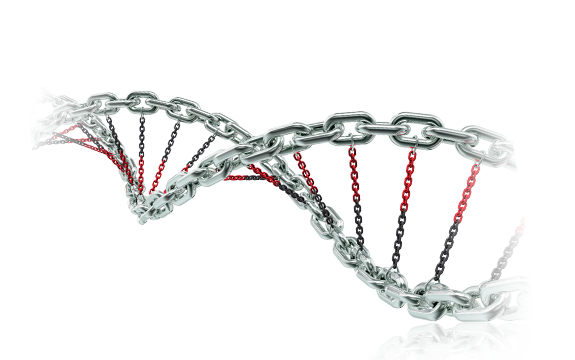 As the nature of threats continues to evolve, so too must the nature of protection. That’s why Ozone uses the latest technology developed by world-renowned security experts to provide real-time defenses against real-time threats. With Ozone you can surf, shop, bank, download files, chat, network and email safely and confidently, knowing that your personal information will not be stolen or misused. 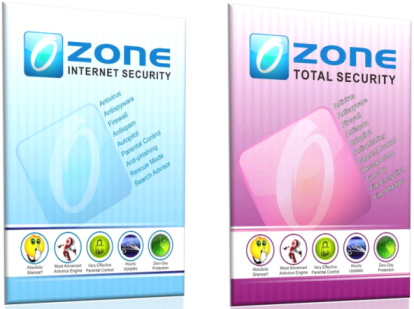 Ozone antivirus represents complete virus protection, offering full computer security including. 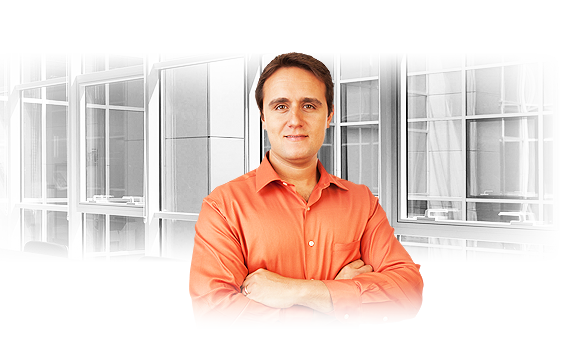 Daily automatic updates ensure continuous data protection against all types of malware and spyware. Ozone antivirus products are available to download for a free 30-day trial period. Technical Support is a factor we focus on at Rubus by providing high quality and fast responses to all issues. Our support team is accessible by chat, phone, email.